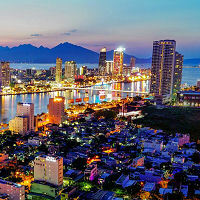 Welcome to Da Nang, Vietnam! 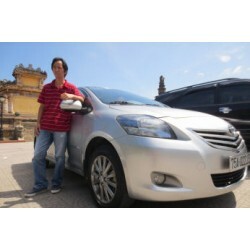 We offer Da Nang airport transportation services to anywhere in the surrounding area, including Hue, Hoi An, and other popular destinations. 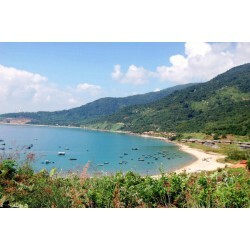 Customized transfers and tours, including various Da Nang tour options, are also available from Da Nang airport and Da Nang city, please contact us for additional details.